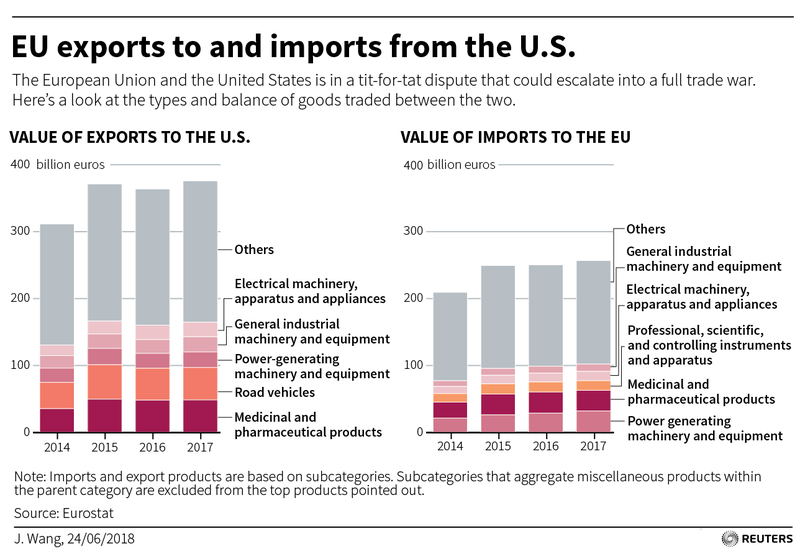 BRUSSELS, July 2 (Reuters) – The European Union has warned the United States that imposing import tariffs on cars and car parts would harm its own automotive industry and likely lead to counter-measures by its trading partners on $294 billion of U.S. exports. The Commerce Department launched its investigation, on grounds of national security, on May 23 under instruction from President Donald Trump, who has repeatedly criticised the EU over its trade surplus with the United States and for having higher import duties on cars. The EU has a 10 percent levy, compared with 2.5 percent for cars entering the United States. The European Commission, the EU executive that handles trade for the bloc, said on Monday it was trying to convince its U.S. counterparts that imposing such tariffs would be a mistake. "We'll spare no effort, be it at the technical or political level, to prevent this from happening," a spokesman for the Commission told reporters, adding that Commission President Jean-Claude Juncker's trip to Washington later this month would seek to stop any new U.S. tariffs. 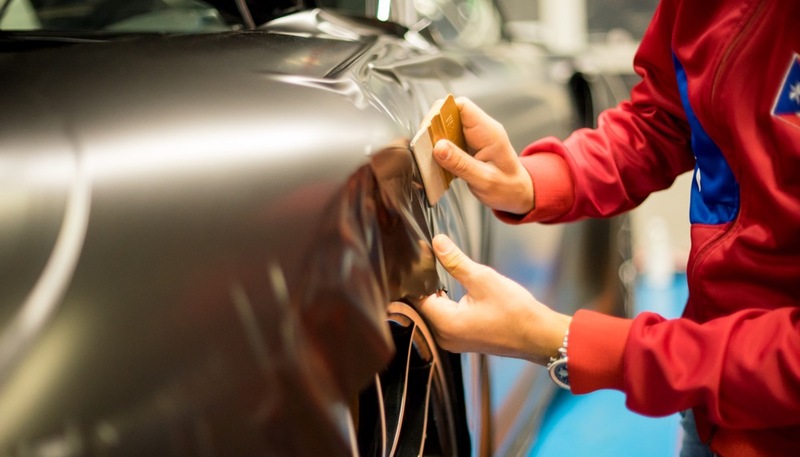 In its submission, the EU said EU companies make close to 2.9 million cars in the United States, supporting 120,000 jobs – or 420,000 if cars dealerships and car parts retailers are included. Assuming counter-measures along the lines of those taken in response to existing U.S. import tariffs on steel and aluminium, up to $294 billion of U.S. exports – 19 percent of overall U.S. exports – could be affected, the submission said.